1. 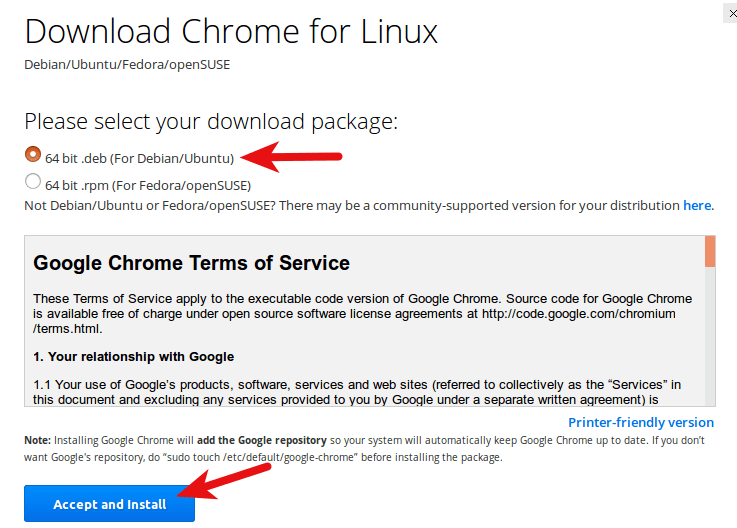 Google Chrome no longer provide 32 bit support for Linux from March 2016. 2. If you are using a 32 bit version of Ubuntu, consider switching to 64 bit Ubuntu. 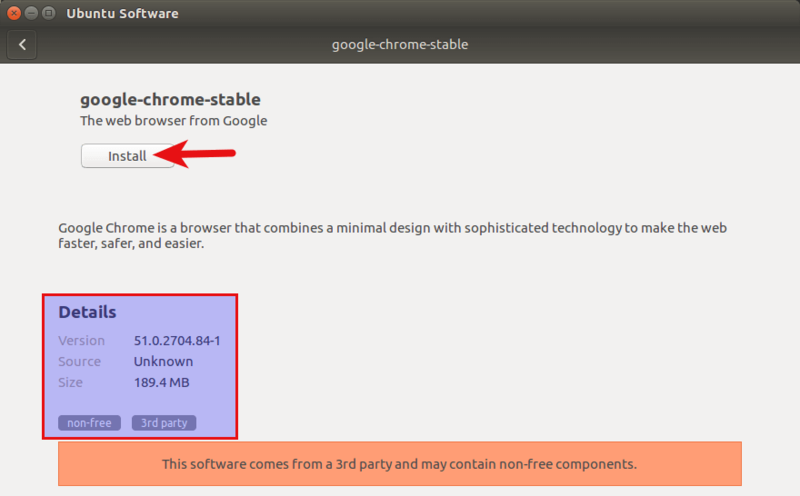 Or you can install the 32 bit version of the open source Chromium browser. 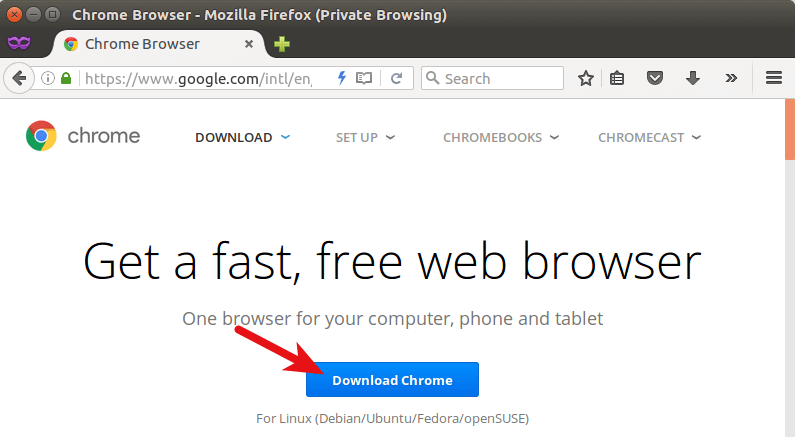 For those of you who like to hone their command line skills, here is how to install Google Chrome on Ubuntu 18.04 using terminal “the fastest method. All you need is to run two commands and everything will be perfect. Now, enter the following commands to download Google’s signing key. and use apt-key to add it to your keyring so the package manager can verify the integrity of Google Chrome package. Now, we’ll show you the graphical way of installing Google Chrome form chrome website. 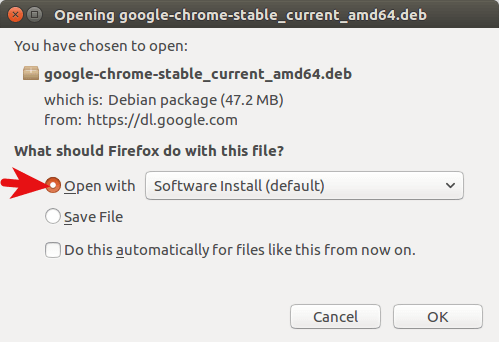 Then select the first option (64 bit .deb package), click Accept and Install.